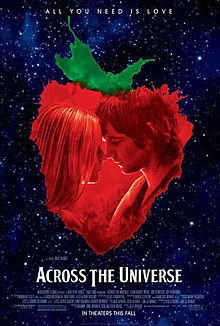 These are my favorite picks for movies like Juno. Keep in mind that the list is in no particular order. Enjoy the recommendations. Bliss Cavendar (Ellen Page) lives in small-town Texas and yearns to break free of her mother’s (Marcia Gay Harden) world of beauty pageants and conformity. She sees her chance when she meets the Hurl Scouts, a roller-derby team; she tries out for the team and wins a slot, lying to her parents about her new hobby. Bliss finds friendship and freedom with her teammates, but a conflict between a championship game and the Bluebonnet beauty pageant threatens to spill her secret. Nick (Michael Cera) cannot stop obsessing over his ex-girlfriend, Tris (Alexis Dziena), until Tris’ friend Norah (Kat Dennings) suddenly shows interest in him at a club. 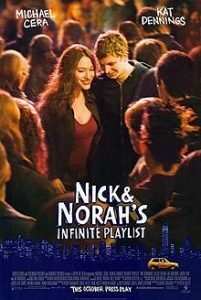 Thus beings an odd night filled with ups and downs as the two keep running into Tris and her new boyfriend while searching for Norah’s drunken friend, Caroline (Ari Graynor), with help from Nick’s band mates. As the night winds down, the two have to figure out what they want from each other. 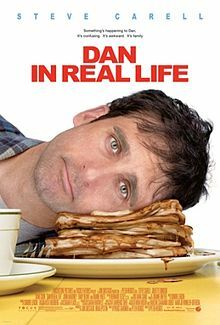 Dan Burns (Steve Carell), a widower and advice columnist, meets a beautiful stranger (Juliette Binoche) in a bookstore and is instantly smitten. Unfortunately the woman, named Marie, is already involved with Dan’s charismatic brother (Dane Cook). As a weekend family gathering gets underway, Dan and Marie try to hide their mutual attraction, but fall in love anyway. As a fan of Albert Camus and Jean-Luc Godard, teenage Nick Twisp (Michael Cera) is definitely out of his element when his mother and her boyfriend move the family to a trailer park. When a pretty neighbor named Sheeni (Portia Doubleday) plays records by French crooners, it’s love at first sight for frustrated and inexperienced Nick. Learning that she is dating someone, Nick launches a hilarious quest to find his way into Sheeni’s heart — and bed. 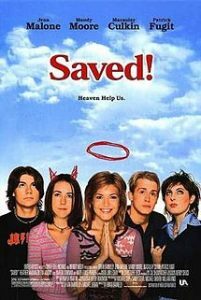 Mary (Jena Malone) is a devout girl at a Christian high school, dating Dean (Chad Faust). But her perfect world begins to fall apart when Dean reveals that he’s gay. She receives a vision from Jesus and tries everything she can to help Dean, including offering her virginity. Unfortunately, Dean is sent to a treatment center to “cure” him, and Mary discovers she’s pregnant. 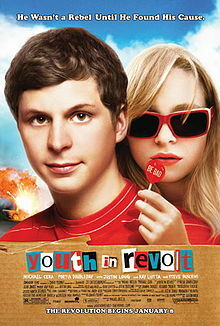 When her friends turn on her, she finds solace with school misfits Roland (Macaulay Culkin) and Cassandra (Eva Amurri). 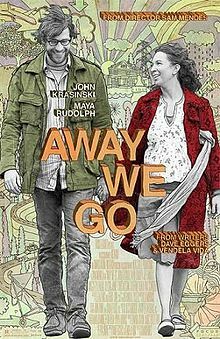 As they await the birth of their baby, a couple (John Krasinski, Maya Rudolph) travel across America in search of the perfect place to raise their family. 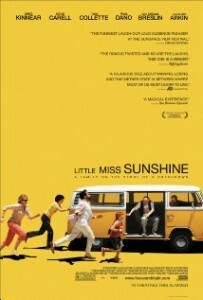 During their journey, they share assorted misadventures and reconnect with old friends and relatives. The experiences and people they encounter help them define the word home on their own terms, possibly for the first time in their lives. 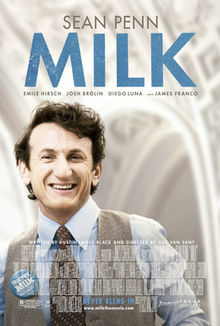 In 1972, Harvey Milk (Sean Penn) and his then-lover Scott Smith leave New York for San Francisco, with Milk determined to accomplish something meaningful in his life. Settling in the Castro District, he opens a camera shop and helps transform the area into a mecca for gays and lesbians. In 1977 he becomes the nation’s first openly gay man elected to a notable public office when he wins a seat on the Board of Supervisors. The following year, Dan White (Josh Brolin) kills Milk in cold blood.